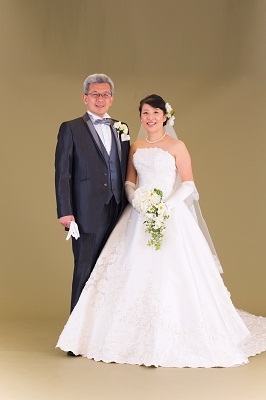 Mr. YAMASHITA and Hiroko-sama; they are really nice couple whom we admire! January 2016, They are from Tokyo on their holiday and had the photo taken at LST Kyoto. 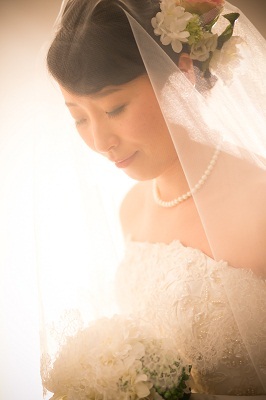 As they dressed in Kimono on their wedding, they tried Western costume this time. The photo shooting was fun for us, too. 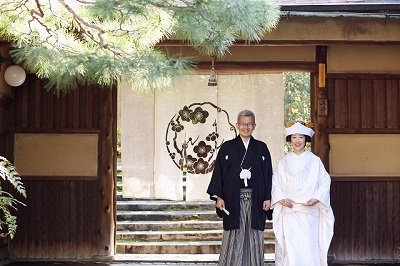 One of our client couples who had got married with our service last September returned to Kyoto again for a holiday, and had their photo taken at LST. 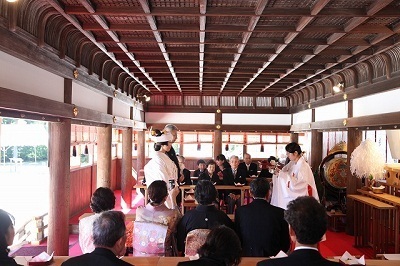 We really appreciate for “Goen (= the encounter)” with YAMASHITA-sama and Hiroko-sama and also an opportunity to attend their wedding. We wish you a great happiness! And we are looking forward to seeing you again!